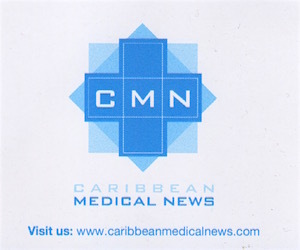 PORT OF SPAIN, Trinidad, Wednesday June 21, 2017 – With the number of people living with dementia projected to reach 74.7 million in another 13 years and 131.5 million in 2050, a group of Caribbean healthcare professionals has come together to form an association to tackle the problem here in the region. Caribbean Regional Conference in Trinidad and Tobago earlier this month. 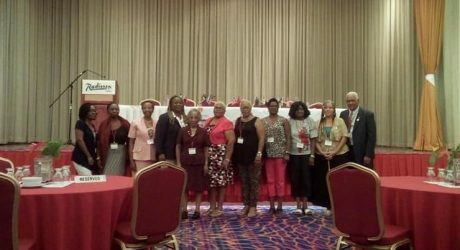 The three-day meeting was hosted by the Alzheimer Association of Trinidad and Tobago with the support of Alzheimer’s Disease International, the global voice on dementia, under the theme “Dementia in the Caribbean: No time to Lose”. The AAC’s first executive committee says the aim going forward is to reach and provide services and support people across the Caribbean living with dementia and those that care for them. During the conference which discussed challenges and opportunities for the Caribbean, recommendations for a national dementia strategy in Caribbean territories were also presented. There are currently only 29 countries in the world – none of them in the Caribbean – with a national dementia plan.